Apple today seeded the third beta of an upcoming iOS 11.3 update to developers for testing purposes, two weeks after seeding the second beta and one month after releasing iOS 11.2.5, an update that focused primarily on bug fixes and security improvements. The update also comes just a day after the release of iOS 11.2.6, which fixed a bug that caused iPhones and iPads to crash when a character from the Indian language Telugu was rendered improperly. iOS 11.3 is a major update that introduces a long list of new features, like Messages on iCloud for storing your iMessages in the cloud, and ARKit 1.5, a new, upgraded version of ARKit that can more accurately map irregularly shaped surfaces and recognize and place objects on vertical surfaces like walls. There are four new Animoji on the iPhone X (dragon, bear, skull, and lion), and in the Health app, there's a new Health Records feature that aggregates all of your medical records in one easy-to-access place. Health Records are limited to participating institutions, though. AirPlay 2 features have been introduced in iOS 11.3 and tvOS 11.3, allowing audio to be played to multiple Apple TVs, and for HomeKit, iOS 11.3 introduces official support for HomeKit software authentication options. 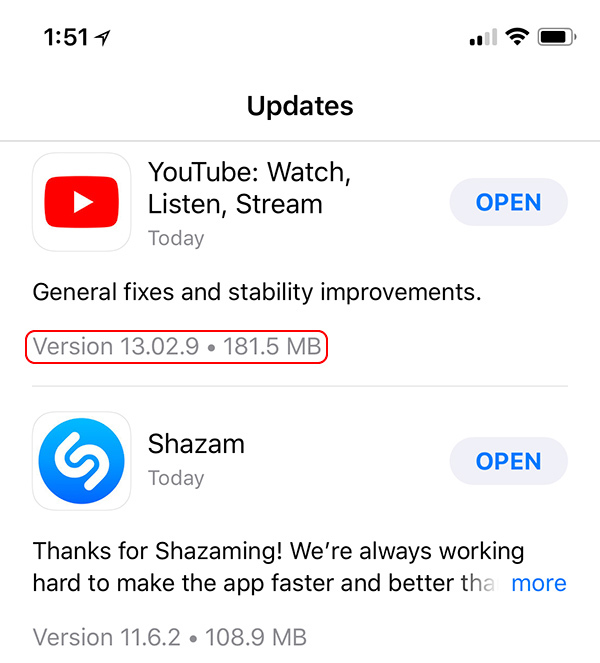 Other features in iOS 11.3 include a new "For You" section in Apple News that displays the top videos of the day, support for Advanced Mobile Location (AML) for more accurate location when placing an emergency call in a supported country, more information about app size in the Updates tap in the App Store, and a new Privacy screen and icon that will show up whenever Apple asks you for info. Business Chat, which will let you interface with businesses like Wells Fargo, Delta, Hilton and Lowe's right in the Messages app is coming when iOS 11.3 is released, and improvements to Apple Music will bring better support for music videos. Users will be able to stream music videos without ads and create and view music video playlists. iOS 11.3 will be released to the public in the spring. Spring kicks off on March 20, so iOS 11.3 will be in testing for at least another month. What's new in iOS 11.3 beta 3: The newest beta of iOS 11.3 adds support for the iPod touch, and it removes AirPlay 2 features that were present in previous betas. There's also a new option in the Settings app under Privacy --> Analytics to share Health Record analytics with Apple. Please, someone rid the world of this scourge. Unless it’s just a temporary bug, they’ve ruined Books, or iBooks, or whatever they’re calling it now. I read almost exclusively from my iPad. Previously, there were several settings for how you view books. One, All Books, showed everything all the time, including PDFs. Books showed all books other than PDFs. When you made a new category (a folder with a name you would put books in, like an individual author), that book could be taken out of the Books area, and put into the folder. Then there would be no books in the Books area, or, just a few that you didn’t make a category for, because you only had one of the type. So you would just end up with a few nooks there, at most. When you got a new book, it was easy to find, and read. When you finished, you would put it into the category you wanted it in, and it would leave the Books area. This was very good for tracking new books, books you didn’t yet categorize, and for books preordered that hadn’t come in yet. But now they’ve eliminated the All Books area, and the Books area now contains everything. I’ve got over 200 books and PDFs. I have to look through everything. It’s very confusing. Did I put a particular book in a category, or didn’t I? I have to look through the category to tell. Finding a book you were reading but had to close because of needing to read a PDFs manual is now lost amongst everything else. A book you ordered several months ago, but just came in is now lost somewhere, and you have to look again through everything to find it, if it did come in. Can confirm. This beta is smoother than a baby’s bottom. But is it smoother than an android’s bottom? I think not. Animations are so much smoother. Increased battery life with high-usage apps. I don't understand the move to generic app names like "app", "music", "books" - it makes it so much harder to look for advice or help on the internet. Just google "books +iOS" and you won't get lucky. I still can't wrap my head around the fact the iPhone X looks that bad. The design team conceived that idea, it got approved, they made it, marketed it, and sold it. Just an absolute disgrace in industrial design. And functionally that extra 8mm of screen does nothing for improvements, I really really hate that phone. I'm honestly in such disbelief that this phone was created. Strap in. 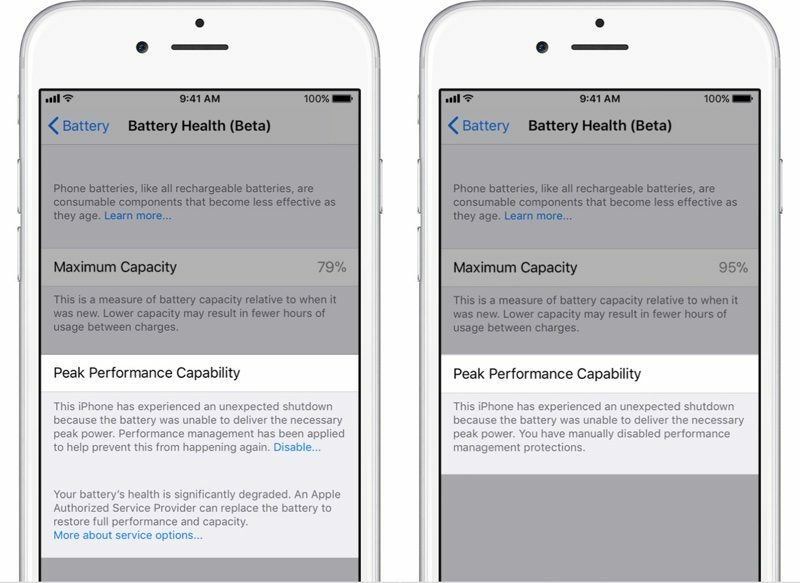 Hopefully we’ll see more stability in battery life (not expecting anything crazy). I'd love to see it update the HomePod firmware and introduce stereo pairing for those of us on beta. I currently have access to a 2nd unit I need to return in the next few days and would LOVE to test for a bit in the interim. Edit: no firmware updates available :( Bummer.